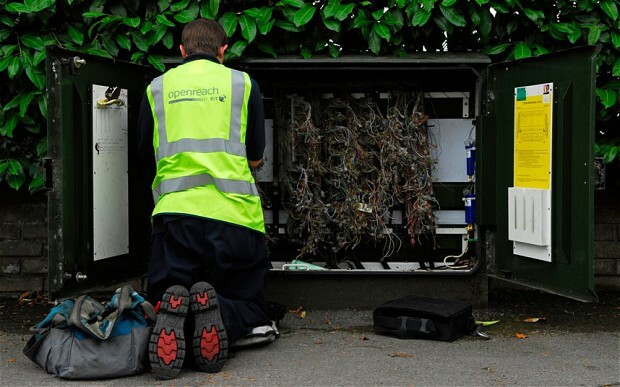 Full fibre broadband connections offer the fastest and most reliable speeds available, and the government is committed to a vision of a full fibre Britain. As part of this commitment in March 2018 a £67 million Gigabit Broadband Voucher Scheme was announced. 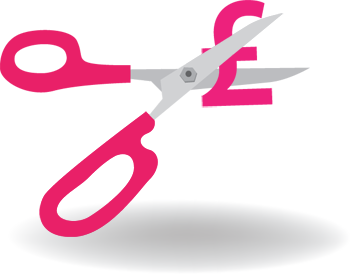 Gigabit vouchers can be used by small and medium sized businesses and the local communities surrounding them to contribute to the installation cost of a gigabit capable connection. Businesses can claim up to £3,000 against the cost of connection either individually or as part of a group project. Residents can benefit from the scheme as part of a group project which also includes businesses, and can claim for a voucher of up to a value of £500. 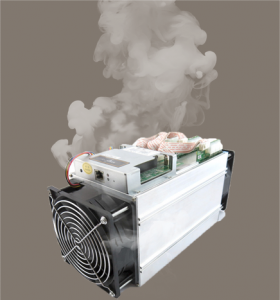 Bitcoin mining machines are hugely power inefficient. They burn hot and they need high cooling from large, fast inbuilt fan units. We recently had a customer asking to deploy 2 x BitCoin machines in our Data Centre with an expected power draw of “about 2 Amps per unit”. As a test, we set up just one machine in one of our test bays and connected our smart power monitoring equipment. One unit drew 11.5 Amps! On power consumption alone, we’d need to be charging over £1000 per month to host two small boxes. ChunkyChips has always prided itself on being a business-only ISP. Unfortunately the vast majority of BC miners are speculators at best, rather than legitimate companies. Worse, many prospects we talk to have very little technical knowledge of how the equipment works, so we would be expected to support the equipment once deployed. As BC Mining is still considered a fad at best, a bubble at worst, by most sound financial organisations, we can’t possibly accept the business risk of what happens if/when this bubble bursts and our customers lose interest in BitCoin colocation. Let’s face it, Data Centre are noisy places. Servers work hard to process data and fans work hard to keep them cool, plus the added noise of the Air Conditioning units creates a general hum that you need to raise your voice to be heard over. Bitcoin units, on the other hand, sound like Jets taking off, right next to you. This is primarily down to the structure of the units and the huge fans used to try and keep them cool. Way too noisy for a small Data Centre like ourselves, and certainly to the detriment of our other visiting Clients. In our (admittedly limited) experience with BC machines, it seems the vast majority of actual equipment – let’s not go there with the amount of sites that purport to supply BitCoin mining equipment but never do – is mass-manufactured overseas, untested to any UK standards and shipped over via the greyest of grey markets to subsequently be installed in high end Data Centres such as ours. In short, we believe the equipment to be unreliable, bordering on dangerous. If this equipment should overheat in our data centre, 1000’s of pounds of safeguard equipment (Fire suppression, alarms etc), automatically triggers to protect everyone’s equipment. Are our speculators insured to cover the costs of this? Are they insured if their overheating equipment damages another customers equipment before the Fire Suppression kicks in? With the added risk to our business of volatile equipment, a decibel level to rival Black Sabbath in their prime and our potential support time in maintaining the kit, the best we’d ever get from hosting Bicoin equipment is the monthly recurring rate for our troubles. Admittedly, due to the nature of the equipment descibed above, this rate would be far higher than standard colocation, however the majority of this increase would be to just cover our costs, not recognise increased profit. Profit that could possibly dip once our Business customers realised they couldn’t even hear themselves think in the DC, or were aware of the safety risks to their own kit of hosting BC machines nearby. There are some Data Centres that have built out specific units purely to host BitCoin mining, and have gone so far as to offer a “profitshare” plan to host at a reasonable price point, but with the caveat that they take a cut of any profits the BC machines might collect. This sounds like the ideal business model for speculative BitCoin miners. If you’re looking for a host for BC mining, this sounds like an excellent route to investigate. Unfortunately, at the moment, it’s not for us. ChunkyChips are pleased to announce we are part of Westminster City Council’s Connect Westminster scheme. Secure up to £2000 towards your Leased Line install in London. We are pleased to confirm yet another price drop in Leased Line rates across the UK, meaning we can now offer 100Mb Fibre Leased Lines now from under £350; just £349 per month in some key areas. This new pricing structure cascades down to lower bandwidths as well: 10Mb Fibre Leased Lines now start from under £200 per month in some locations, and install on all Leased Line options is usually free (subject to survey) for commitment to a three year contract. Previously, commitment for shorter term contracts required acceptance of the standard wholesaler’s full installation fee of approximately £2000. We are pleased to confirm that this install has now been halved for most UK One Year Leased Line Installs: Just £995 Install for a 1 year Leased Line contract! The cost of renting a 1Gb bearer has traditionally been disproportionately more expensive than a standard 100Mb bearer. We can now confirm that 1Gb bearer rental prices have also been significantly reduced (up to 30%) and we can now offer 1Gb on 1Gb Leased Line services from under £1300 per month in key locations. 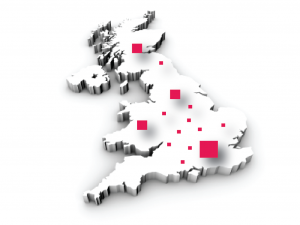 Contact our Account Managers to take advantage of these new pricing structures and check availability for your postcode. Following several recent high profile projects, ChunkyChips is pleased to announce the launch of its P-WAN private networking platform. 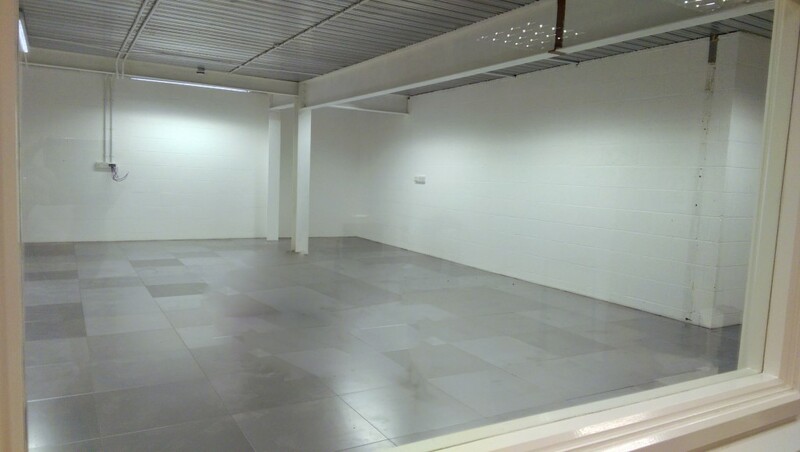 The raised flooring for Pod 2 of our Essex Data Centre is now completed. As part of our Spring special offers, we are please to once again be offering full 100Mb/100Mb fibre leased lines from £395 per month, still with free install on 3 year contracts. EFM Footprint to double in 2015! We are pleased to confirm that our partners at BT Wholesale are due to double their Ethernet First Mile (EFM) footprint in 2015. We have taken delivery of our first hosted Mac Mini today and doesn’t it look good! 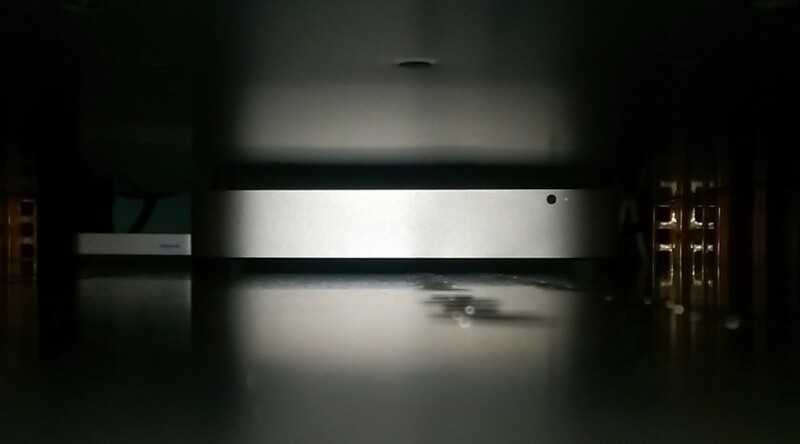 A Mac Mini can be an affordable way to have your own dedicated server. As you can see, in spite of their awesome power, Minis have an incredibly small footprint (the above picture shows a Mini sitting at the very rear of one our server trays in a 1U rackspace next to its own NAS drive). We can supply these at a lost cost monthly rental with short term contracts or we can colo them for you. 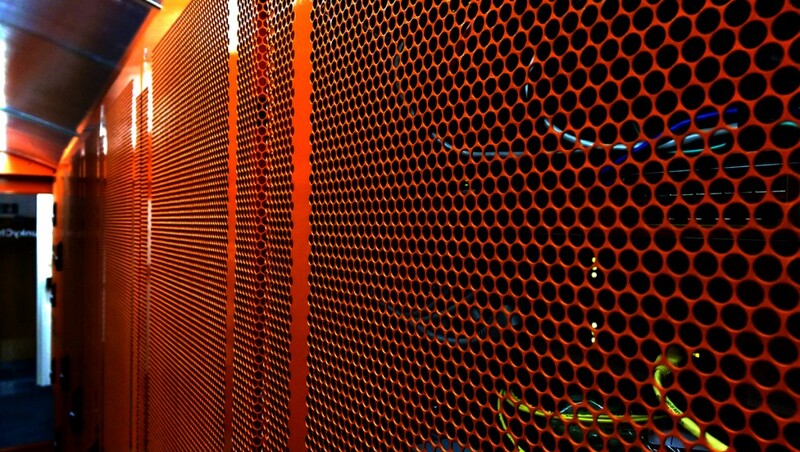 We are one of the only UK data centers currently offering this, so please get in touch with us for a quote. © ChunkyChips.net Ltd 2019 All right reserved.